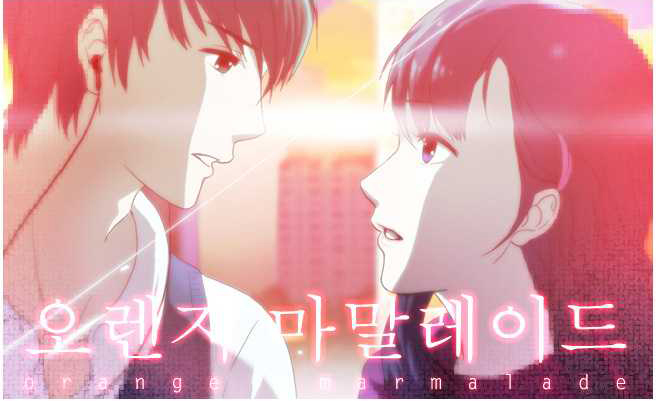 Just recently started airing, Orange Marmalade features essentially a Twilight-esque story a la Kimchi style with a female vampire and a human male student as the main characters instead in a high school setting. Set in an imaginary time where vampires and humans have an uneasy truce to live together in harmony, the protagonist, 백마리, Baek MaRi, played by Kim SeolHyun, tries to make it through high school being as understated and transparent as possible whilst being attracted to the sweet smelling blood of the male protagonist, 정재민, Jung JaeMin, played by the really popular Yeo Jingoo (the dongsaeng all the older noonas even Gianna Jun, is full of praises for). The idea that is consistent with Twilight here is the feeling of emptiness Bella has with MaRi. However, before one hastily brushes this away as just another Twilight remake, what sets this Korean Drama apart from shiny vampires is the focus on Music here. 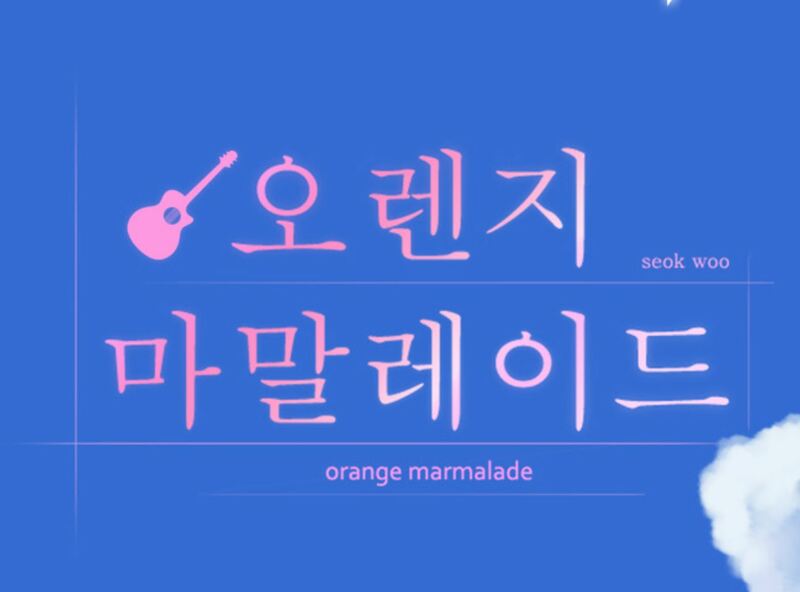 Both MaRi and JaeMin love music and they form a band. And of course, what’s a Korean drama without the complicated love triangles/squares/more complicated shapes? At least two other love rivals have shown up in the first two episodes, one for MaRi and one for JaeMin. I’m not going to spoil the story for those who has yet to read the webtoon, so if you’re curious about what happens next, go ahead and check out the story here. ← Jjimjilbang! A Korean Spa!